Frank Bruce and Co Ltd is a family owned company that has been in business in Bristol since 1936. 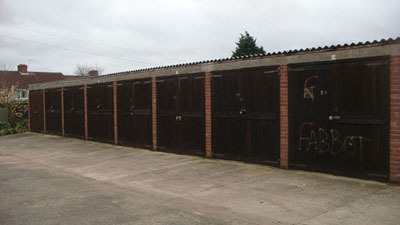 We have 96 lock up garages with vacancies shown in the following pages. Payment should be made by Standing Order.